That is, of course. 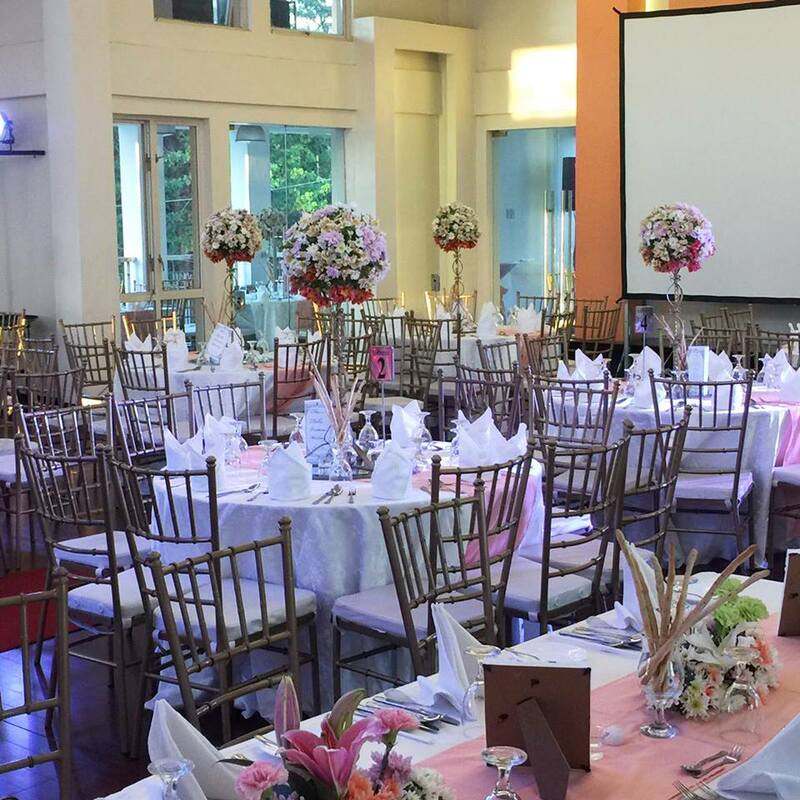 With the help of Ibarra’s Party Venues and Catering Specialist, having a lovely yet hassle-free wedding has already become easier. 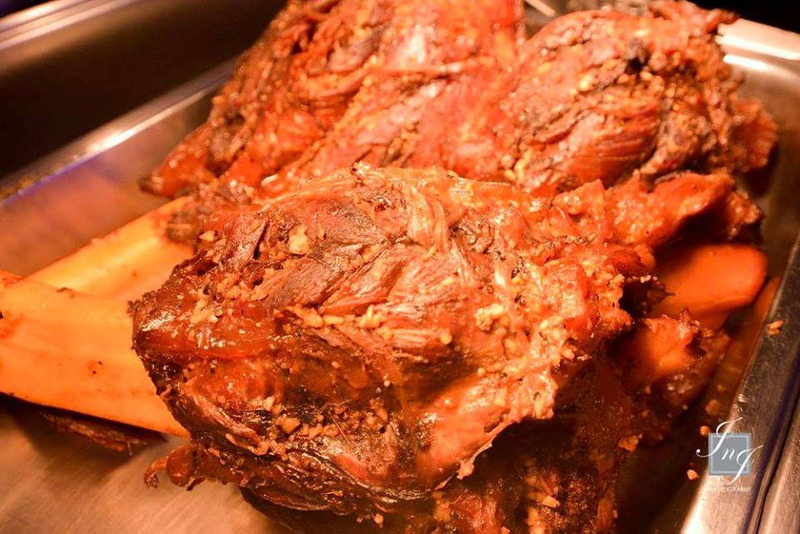 We all know how important both venue and food are, especially in the context of Philippine weddings. The thing is, deciding on these two alone can already be difficult so Ibarra’s Party Venues and Catering Specialist has thought of making things easier for people, particularly soon-to-weds. With its presence in the industry, you no longer have to worry about the beauty and the accessibility of the venue you are choosing as well as the quality of the food that will be served from your big day. No need to deal with separate suppliers! 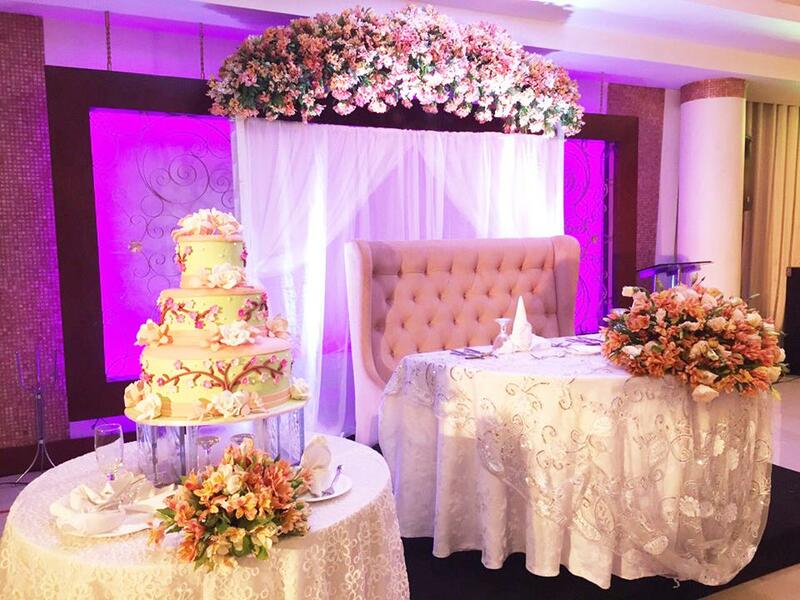 Amazing wedding packages await you when you choose Ibarra’s Party Venues and Catering Specialist. Apart from helping you save time by allowing you to deal with only one supplier instead of multiple, this supplier also offers packages that will help you save a couple of bucks. Instead of having to pay for things separately, you can get them as inclusions in the package you are availing of. 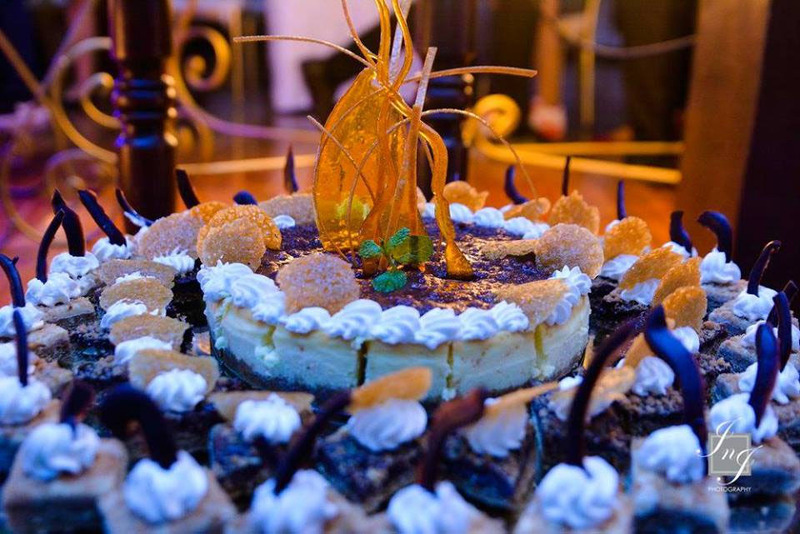 Besides its amazing wedding packages, Ibarra’s Party Venues and Catering Specialist is also known for its active participation in wedding expos which just mean more discounts! It also has a loyalty card that allows repeating clients to get huge discounts on their next bookings with it. What more can you ask for? 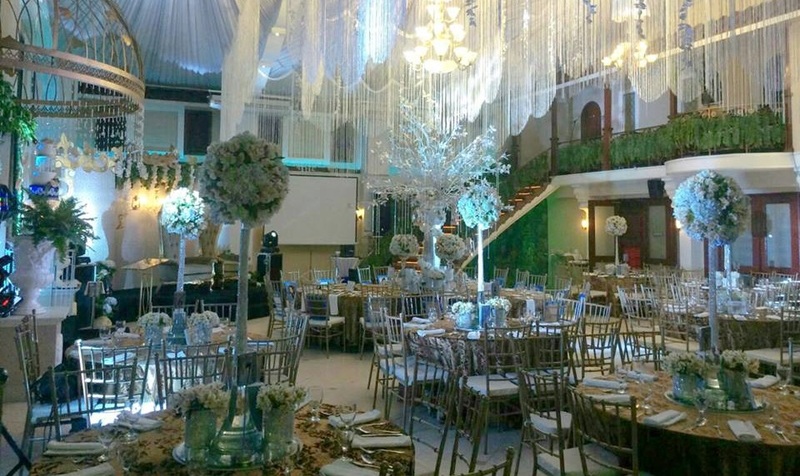 With the kind of services Ibarra’s Party Venues and Catering Specialist is giving, plus the amount of time and money it will help you save, there is no more reason for you not to choose it. To learn more about the company, visit its Kasal.com profile.